Auburn University research has created new opportunities for growers who want to begin or increase grape production. Elina Coneva, Extension specialist for the Auburn University department of horticulture, said new research has increased interest in grape production in the Southeast. Muscadine grapes are currently the most popular type of grapes grown in Alabama. This is due to the resistance the species has to Pierce’s disease (PD). PD is a bacterial disease that invades the crop and eventually blocks the movement of water, killing the plant. American cultivars, as well as hybrids of American and European (Vitis vinifera) grapes, are also successfully grown in Alabama and the Southeast. While the European varieties are in demand for the high quality of the fruit, they do not have resistance to the devastating PD. Only recently have growers begun to cultivate these varieties in the Southeast. In order to be successful, grape growers in the Southeast need modern cultivars that combine the excellent fruit quality characteristics of the European grapes with the disease resistance of the American grapes. 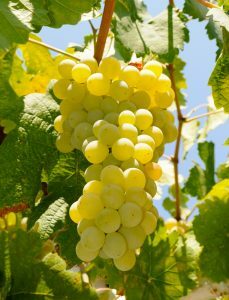 Researchers at the University of California Davis (UC Davis) are developing new varieties that combine the high fruit quality of the European grapes with the Pierce’s disease resistance of the American species. Auburn University has tested some of these varieties to see if they are beneficial to growers in the Southeast. “We are very excited of the opportunity to introduce some of the UC Davis-developed, advanced PD-resistant selections comprised of 88-percent European grapes. 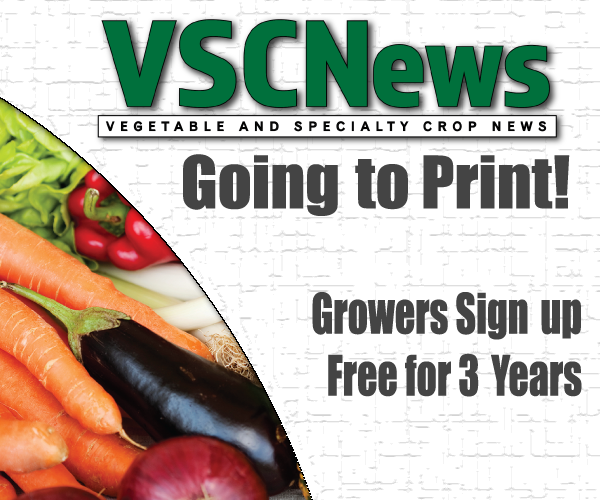 These new selections have been tested in the high PD-risk area of central Alabama since 2010 with promising results, including consistently high yields, excellent fruit quality and no PD infection,” Coneva said. Based on Auburn University’s successful cultivation of European grapes, research has been increased. Research now includes a 94-percent European grape selection. This variety is trained to a Watson trellis to explore the most efficient system for sustainable production. Due to successful results from Auburn’s experimental research, Coneva said two commercial vineyards in Alabama are now licensed to grow certain, advanced Vitis vinifera varieties. She said it is important for growers to be informed about the research being conducted at Auburn so they are aware of the resources available to them.